Epic Games has heard player complaints about the Fortnite Infinity Blade and will nerf the new sword in the upcoming update version 7.10. 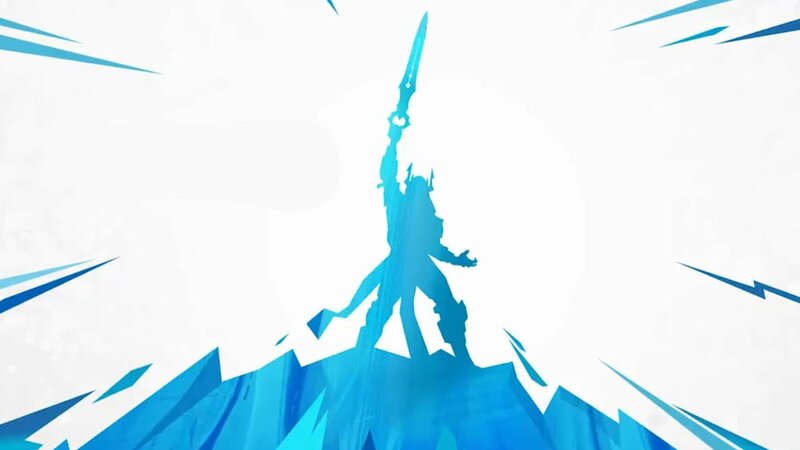 Fortnite patch 7.01 introduced the Infinity Blade sword, the first mythical tier item, to battle royale. Since it released, the Infinity blade has stirred quite the controversy among the community. Many called for it to be vaulted, or taken out of the main game modes and given its own LTM. These debates reached their peak during the Winter Skirmish this week. Epic Games has finally broken their silence on the matter, and it looks like an Infinite Blade nerf is coming in the next Fortnite update. In a recent post made over on the Fortnite Battle Royale subreddit, community manager Nathan Mooney shared the team's future plans for the new Infinity Blade sword, saying that the "addition of items in this tier provide new and flavorful ways to interact with the map and generally shake up normal play across default modes.” It’s hard to argue against the fact that the Infinity Blade has shaken up gameplay in Fortnite, of course. 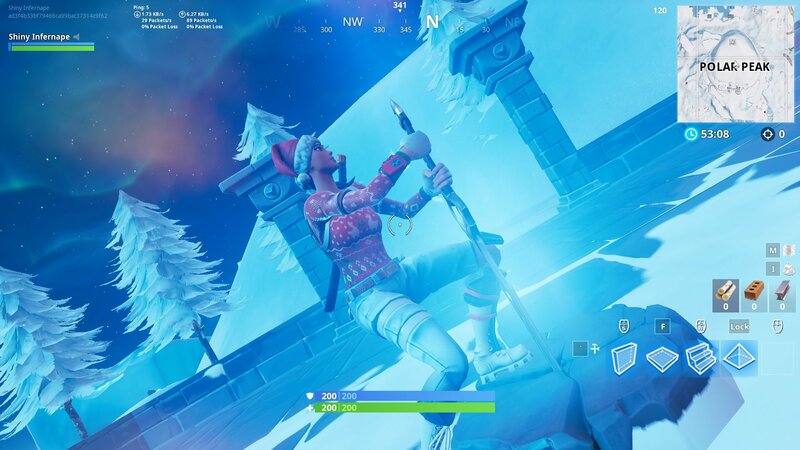 For better or worse, it’s turned Polar Peak into one of the most popular landing spots as of late, and has changed the way players interact with one another over the course of a game. Mooney also describes items of this nature as “something you’ll continue to see.” This indicates that Epic Games plans to add more mythical tier items down the road. The most significant part of this statement involve the planned changes to the Infinity Blade revealed towards the end. “The change we’re currently planning for the Infinity Blade in our v7.10 update is to remove the ability to build and harvest when wielding the Blade.” This is huge. Currently, a swing of the mythical blade can tear down any structure, collecting all of its materials. Players wielding the sword also have the ability to build structures just like everybody else. Removing the ability to harvest materials and build structures when holding the Infinity Blade will without a doubt have legitimate ramifications for Fortnite players. The blade may lose some of its appeal as a hot commodity, as players wielding it will be much more susceptible to mid/long-range attacks. Epic also states that they are currently assessing how mythical weapons, new items, and updates factor into competitive play with an update planned for next week. Epic Games has made a name for themselves with Fortnite, particularly in the way the team handles frequent updates and brand new content drops. Fans of the hot battle royale title can learn more about all the latest changes by heading over to Shacknews' Fortnite home page.